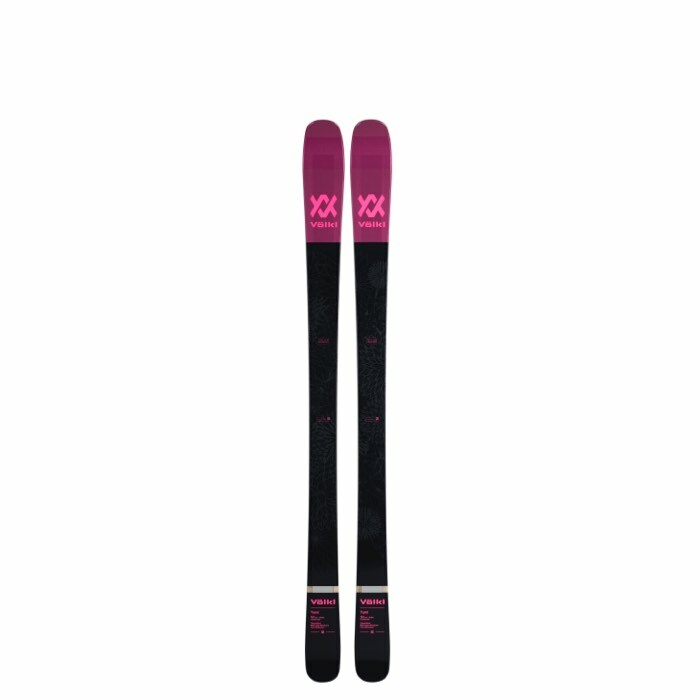 The Yumi has proven itself to be crowd pleaser in easy turns and quick control, now its your turn to say the same. 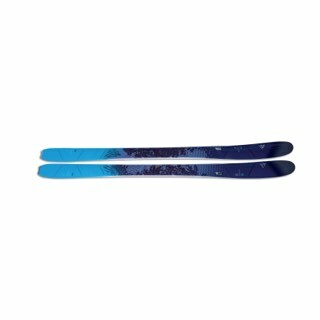 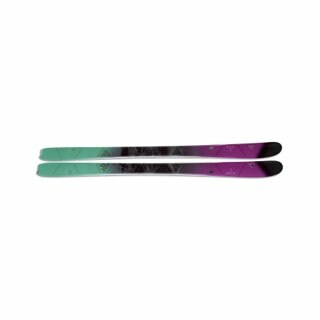 It s an freeride inspired ski with a tip rocker profile that stakes its claim through its enormous versatility. 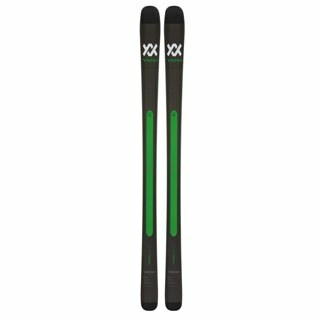 Those looking for the best possible ski under their boots for whatever the conditions are well served by this choice. 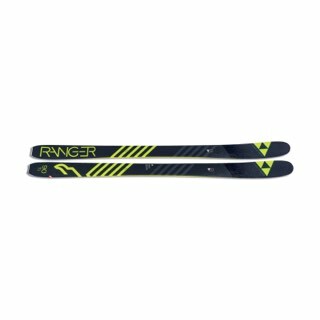 Very lightweight for those looking for a backcountry alternative that can be skied in bounds or out.